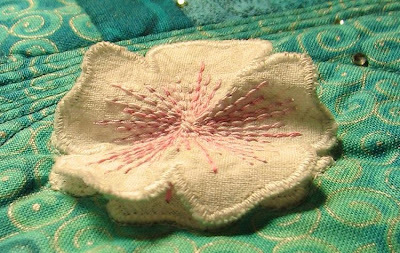 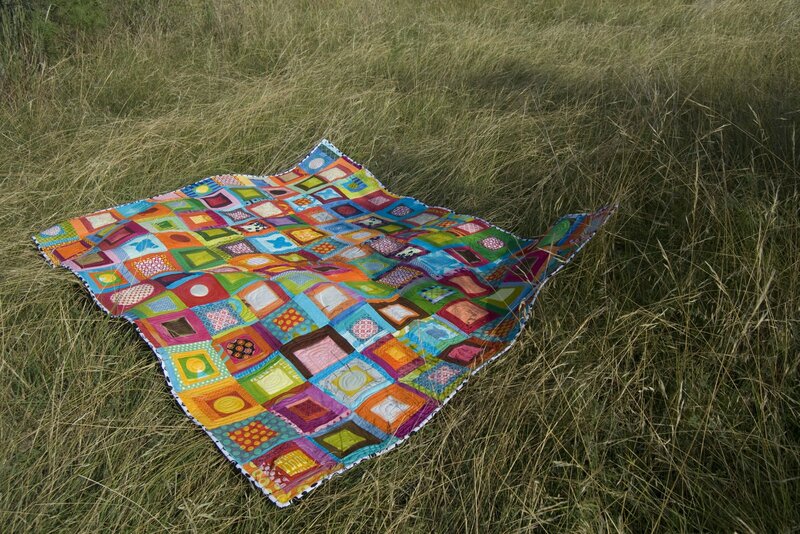 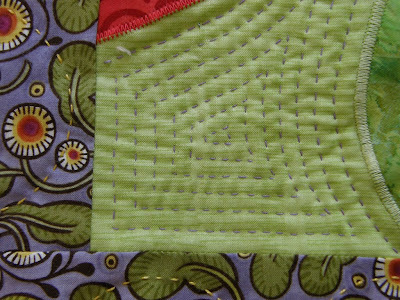 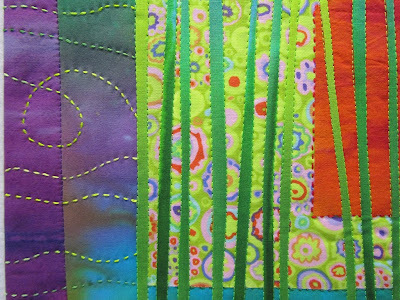 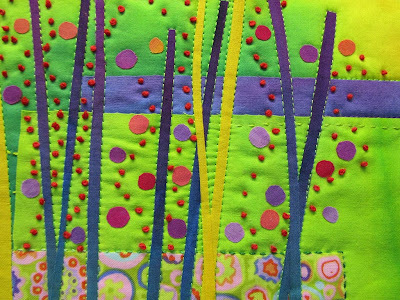 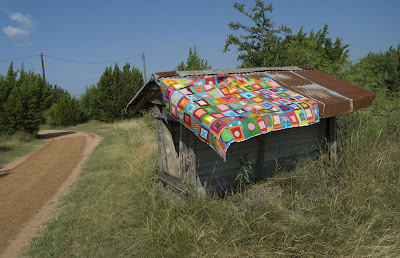 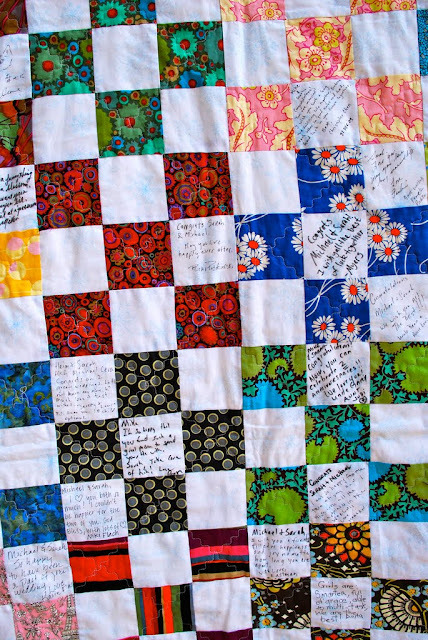 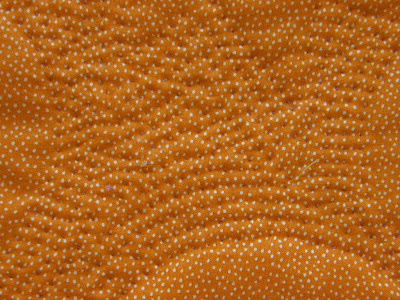 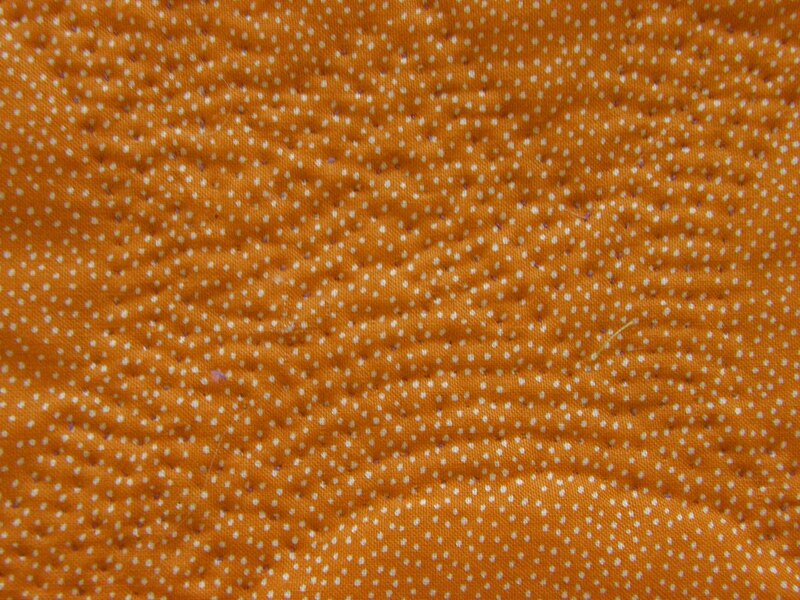 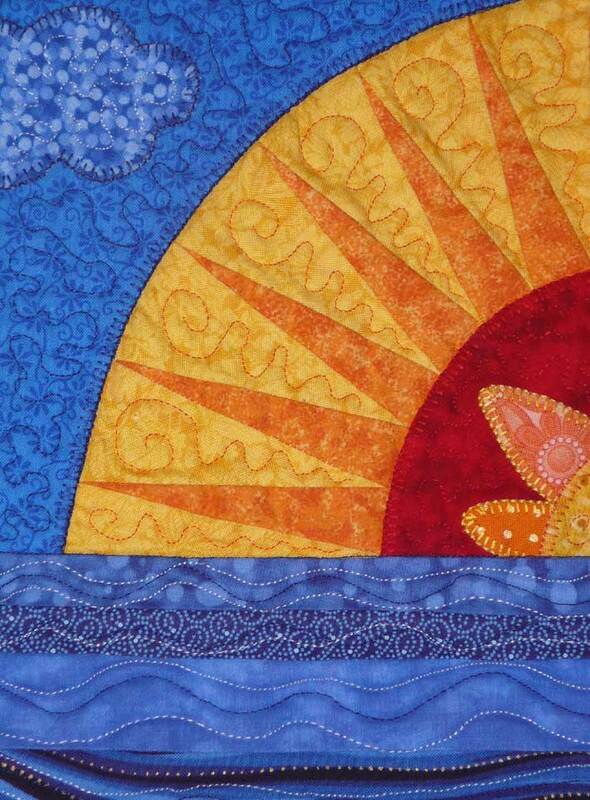 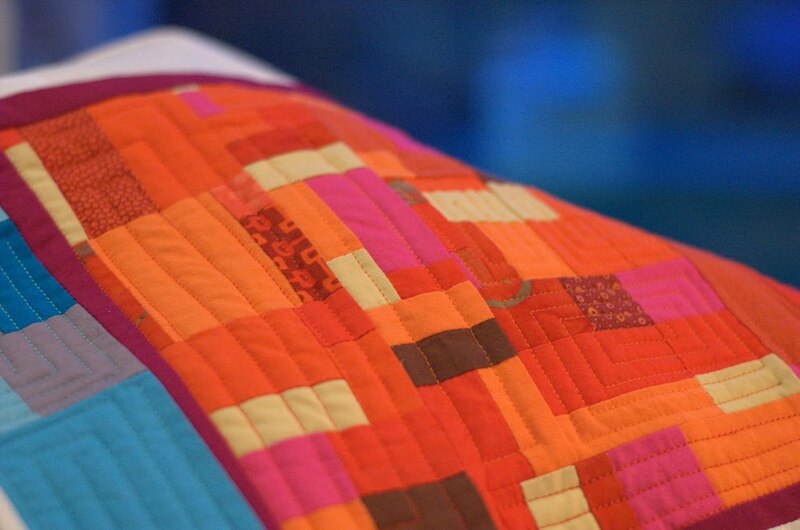 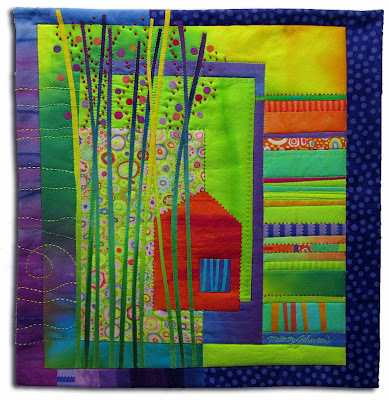 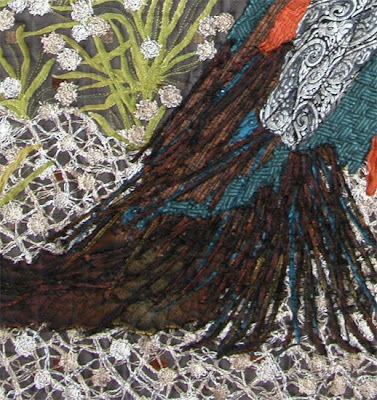 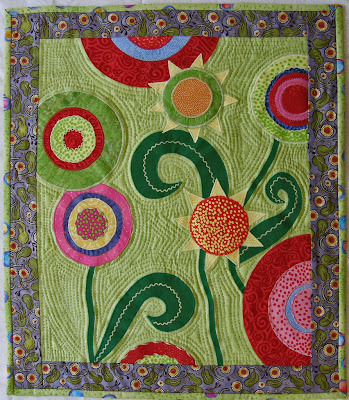 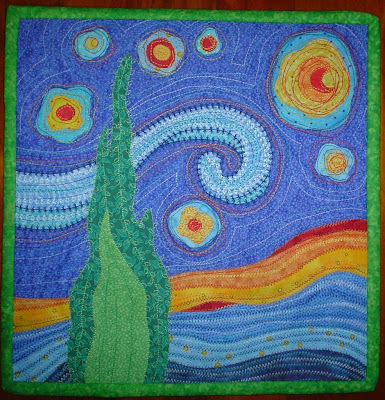 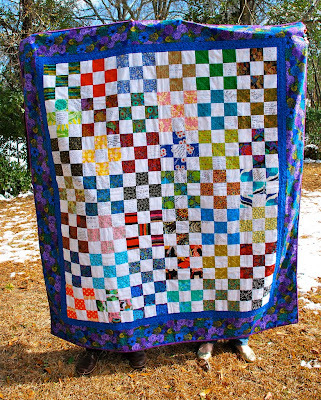 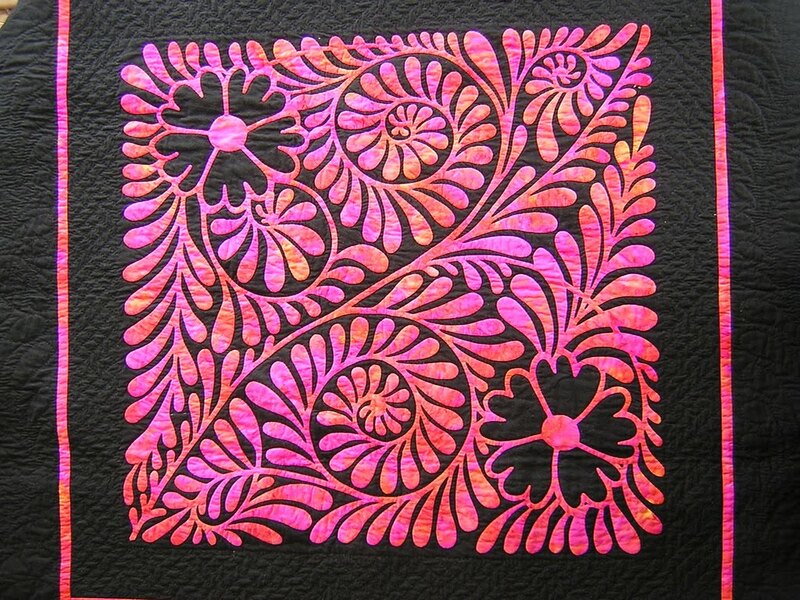 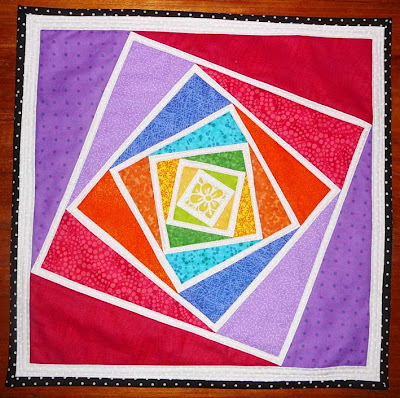 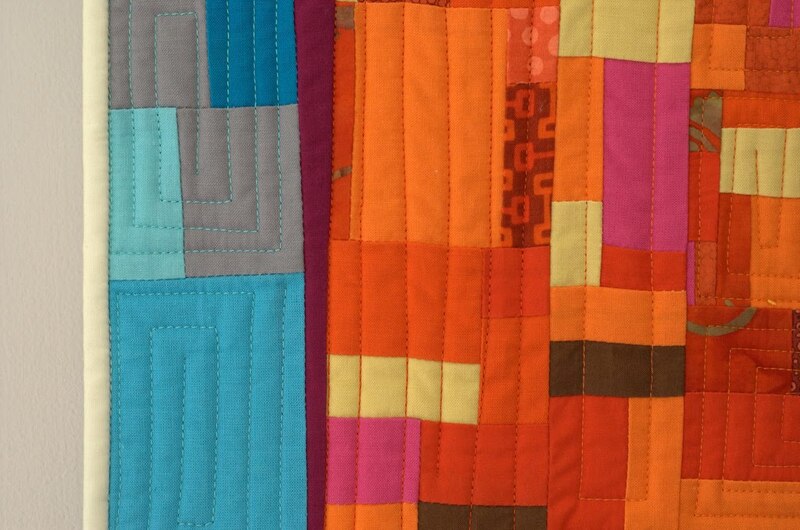 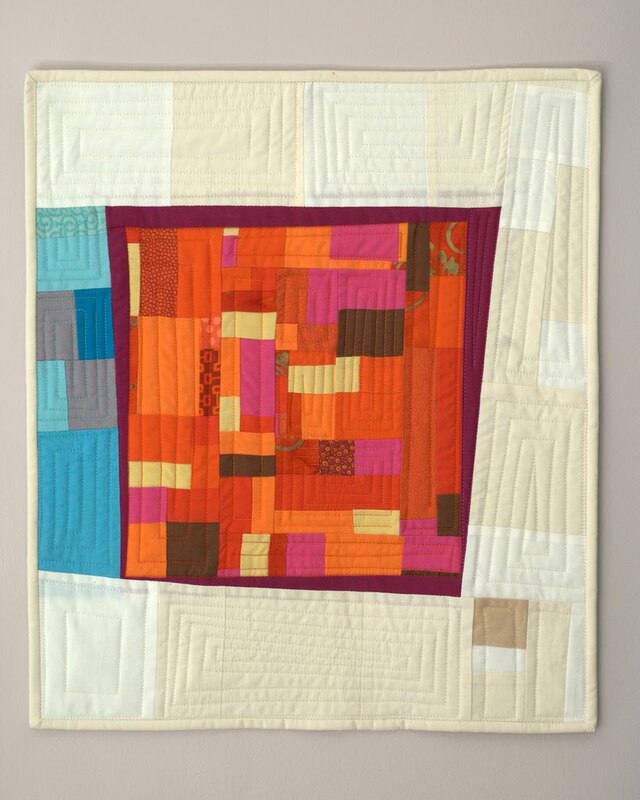 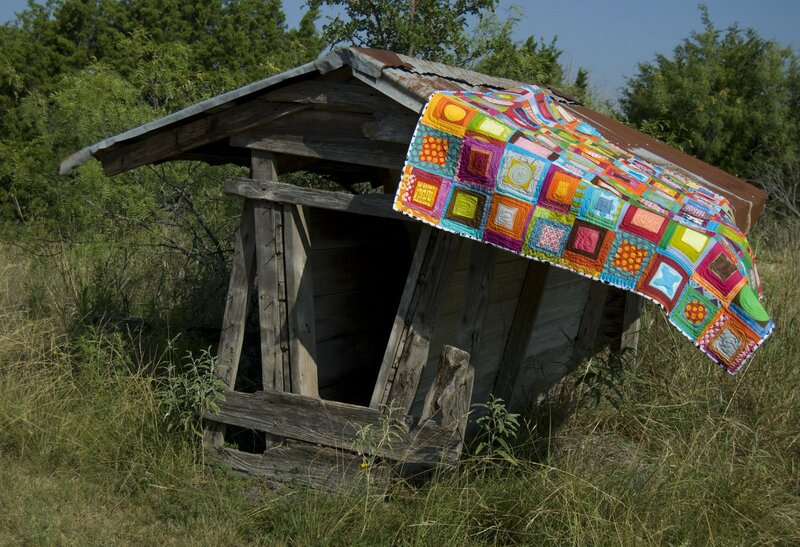 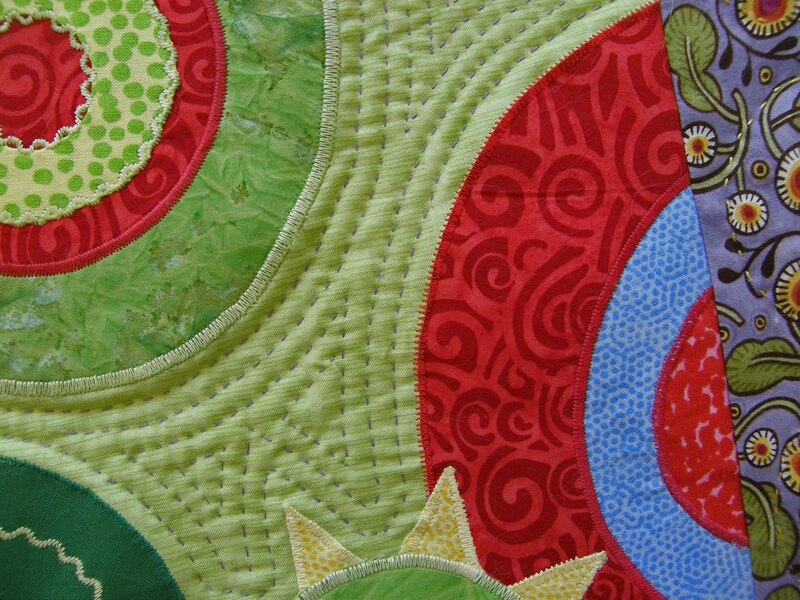 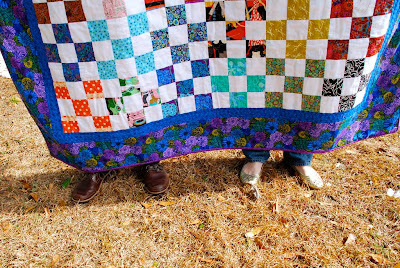 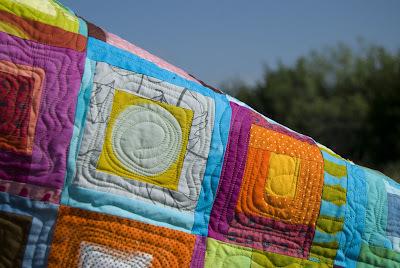 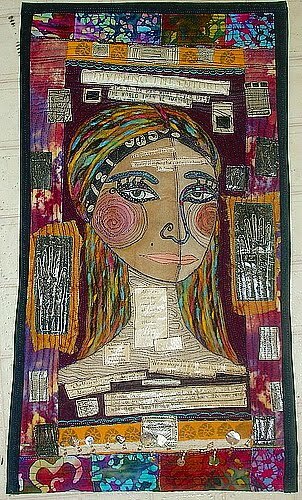 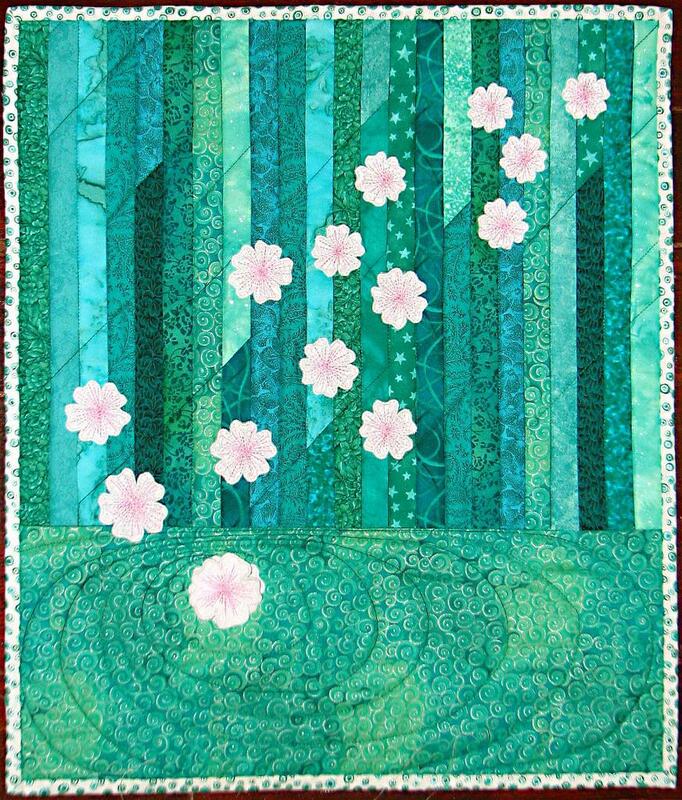 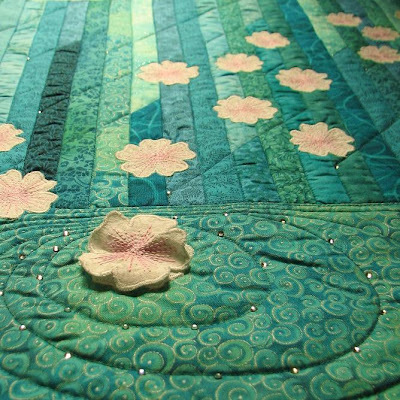 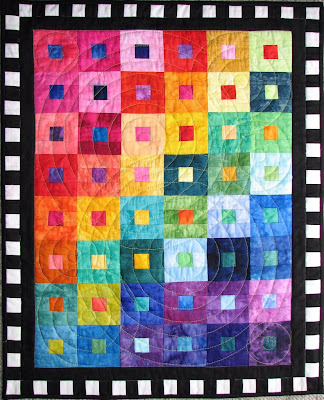 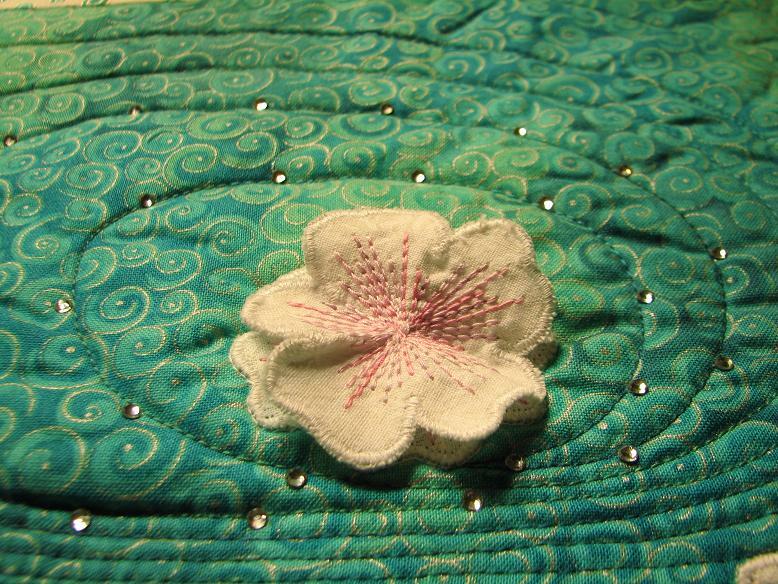 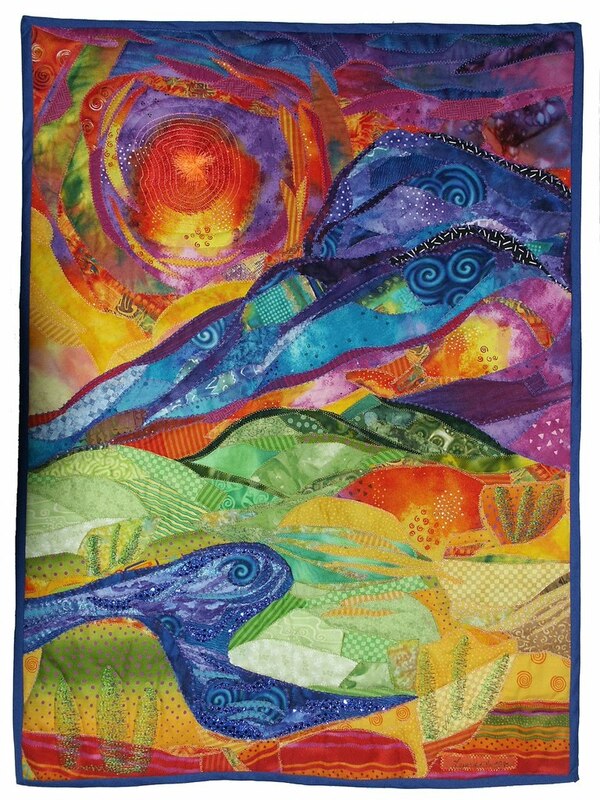 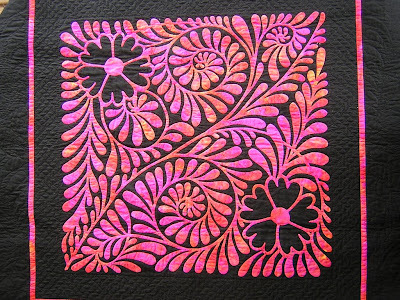 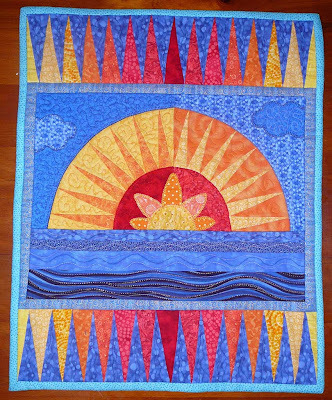 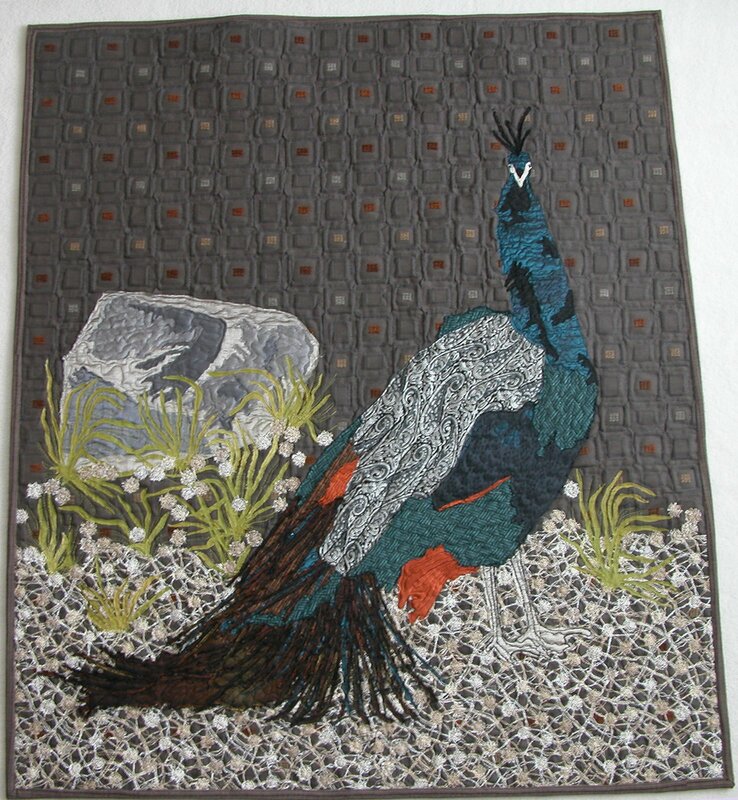 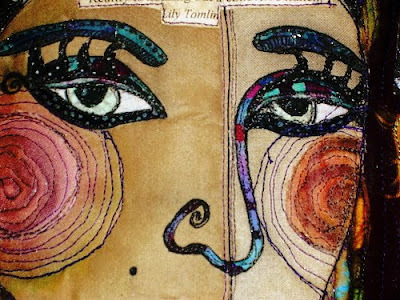 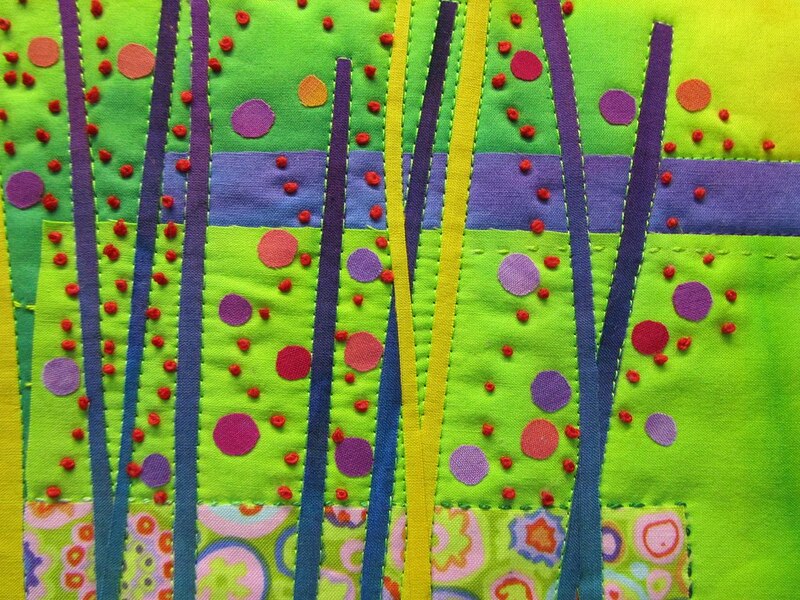 Featuring a quilt a day by different artists. **THESE ARE NOT MY QUILTS! 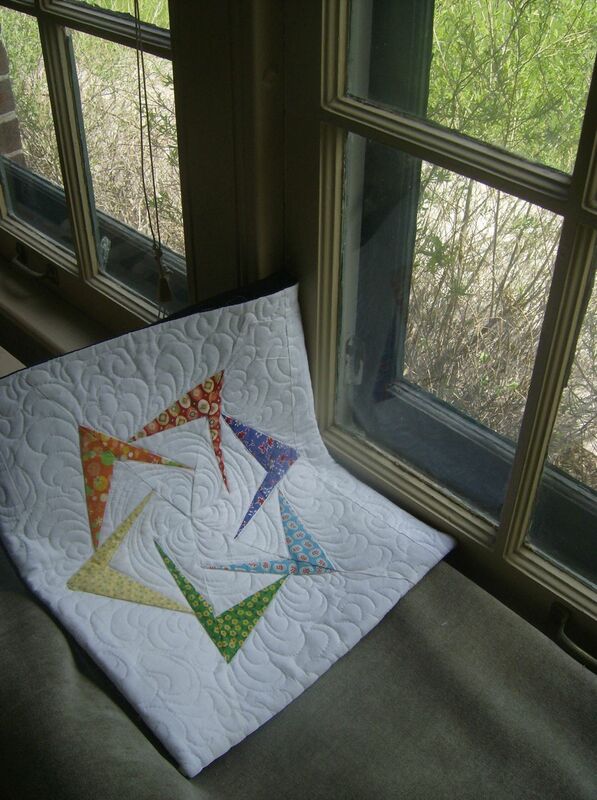 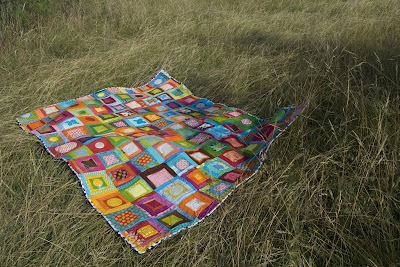 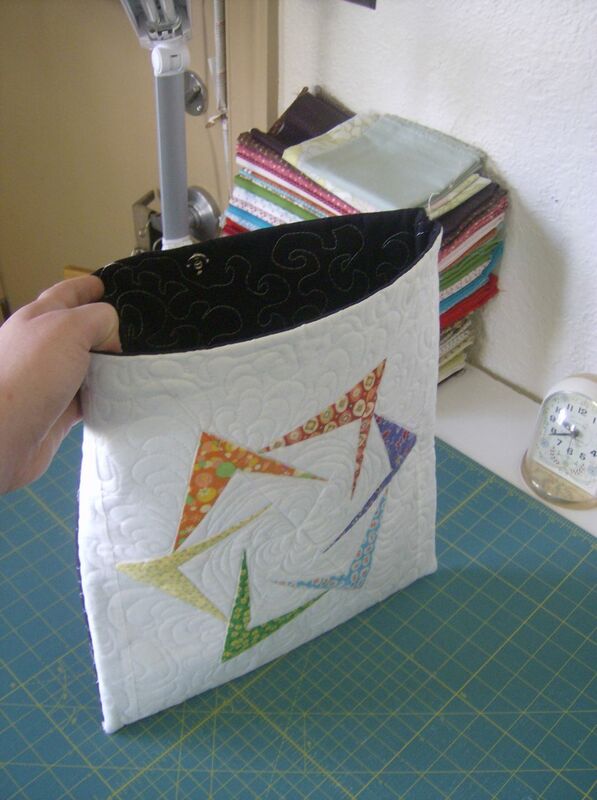 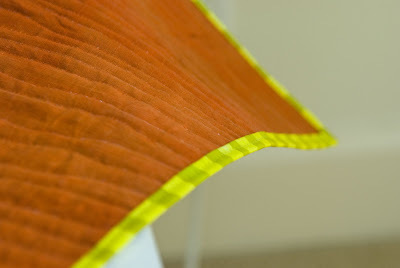 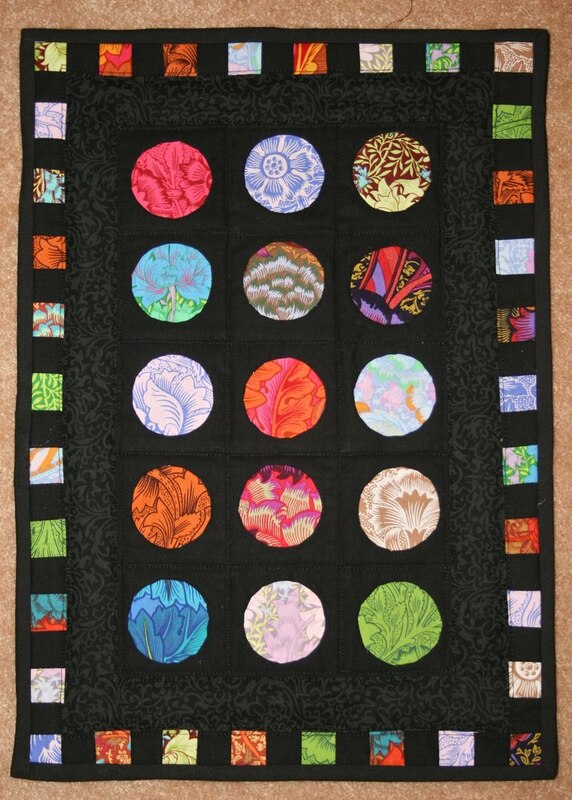 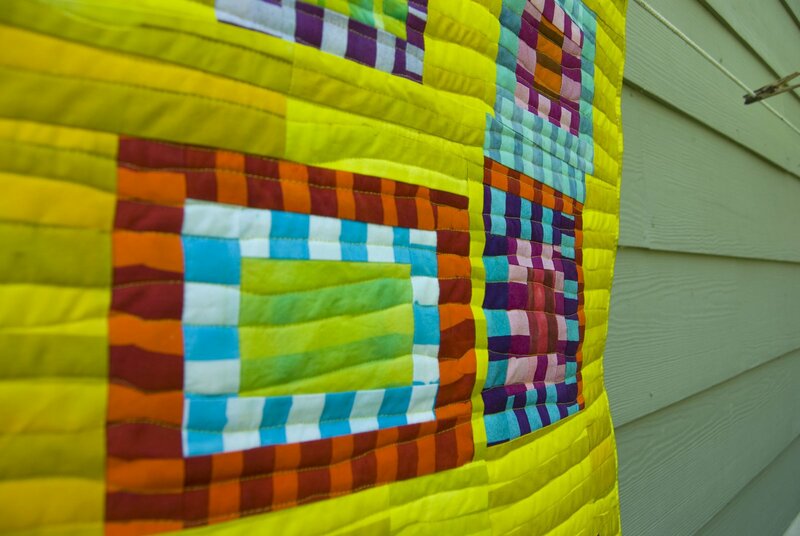 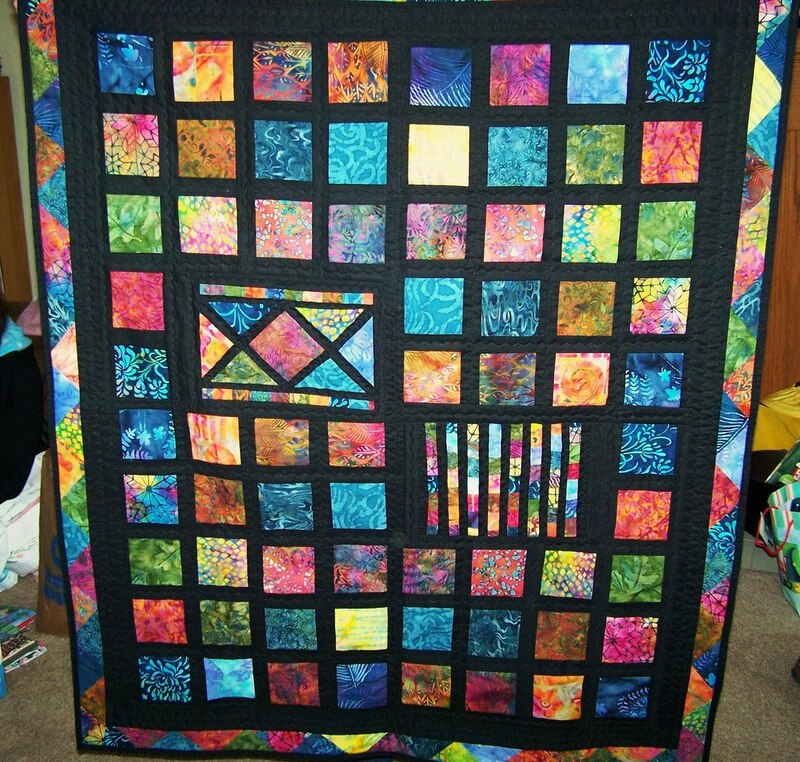 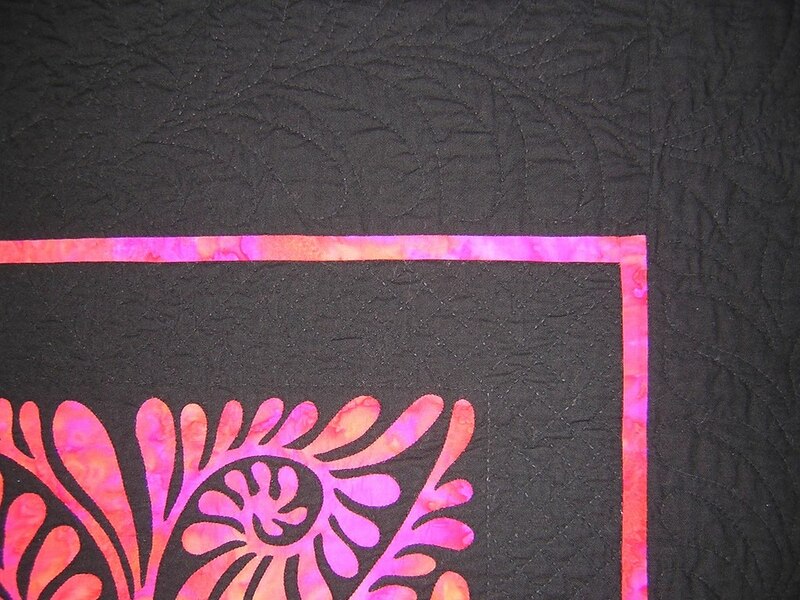 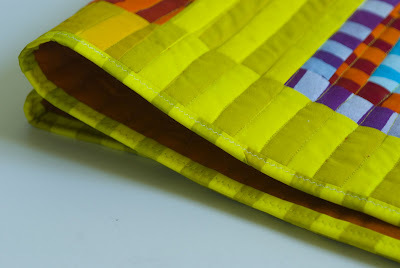 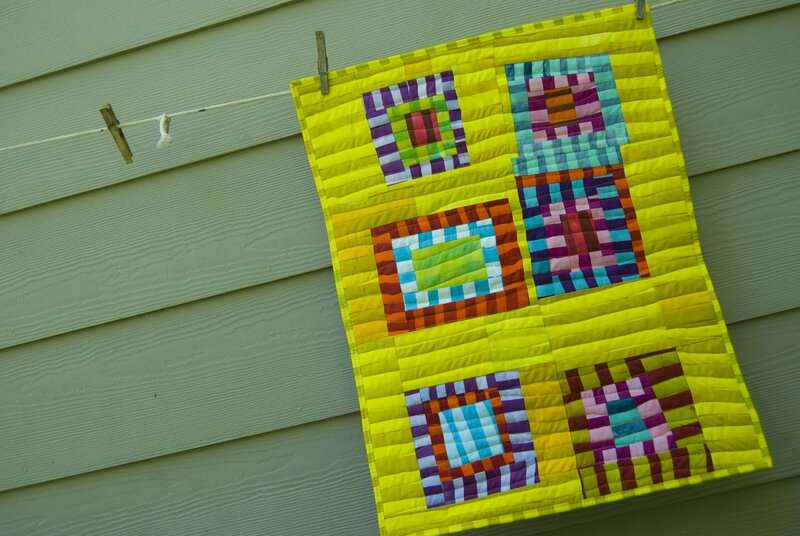 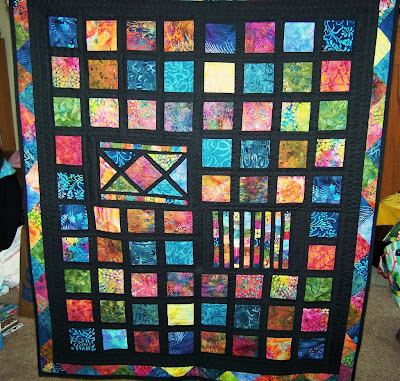 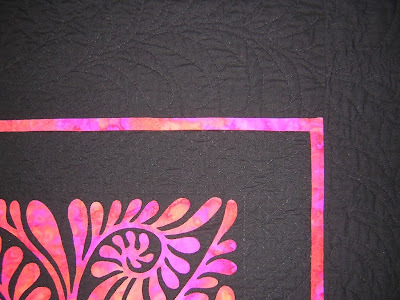 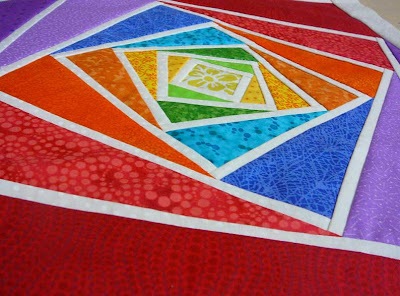 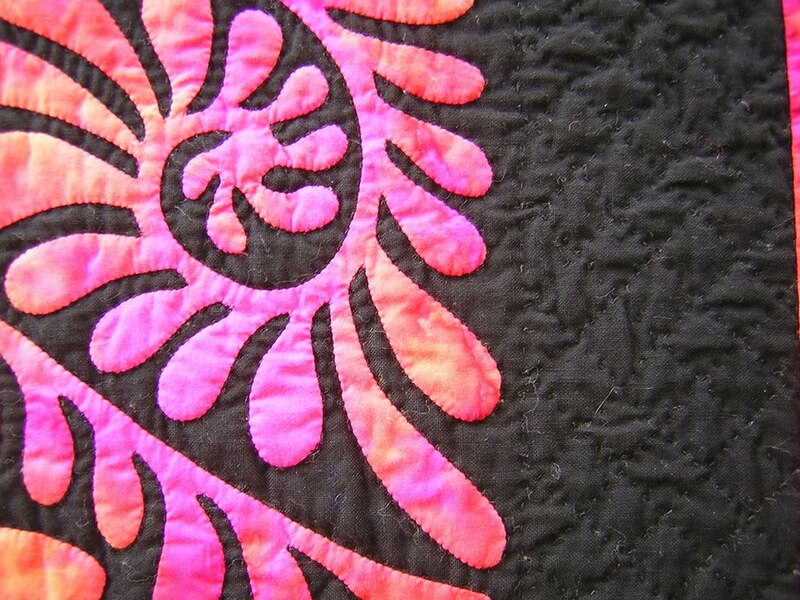 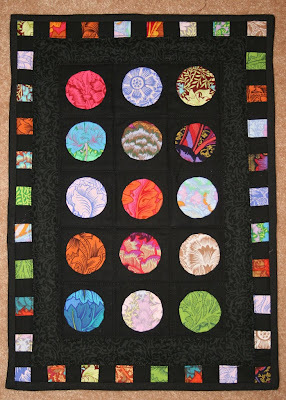 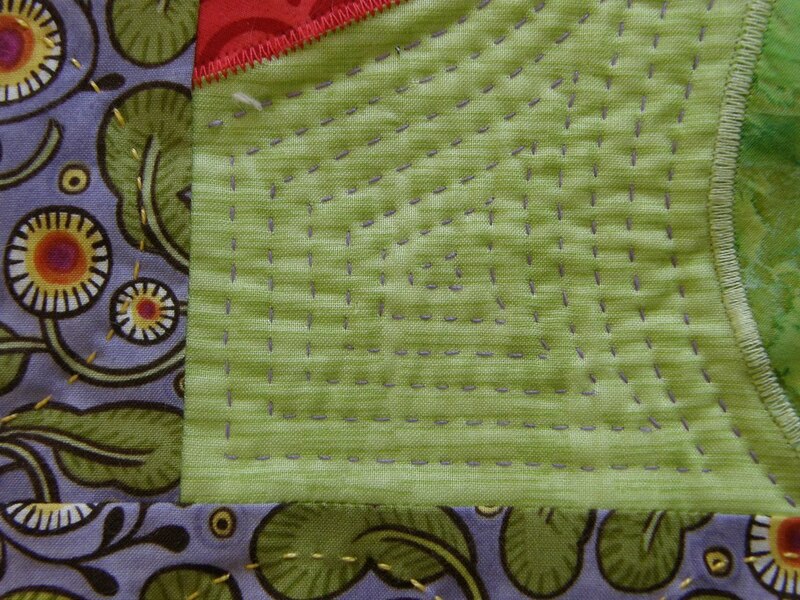 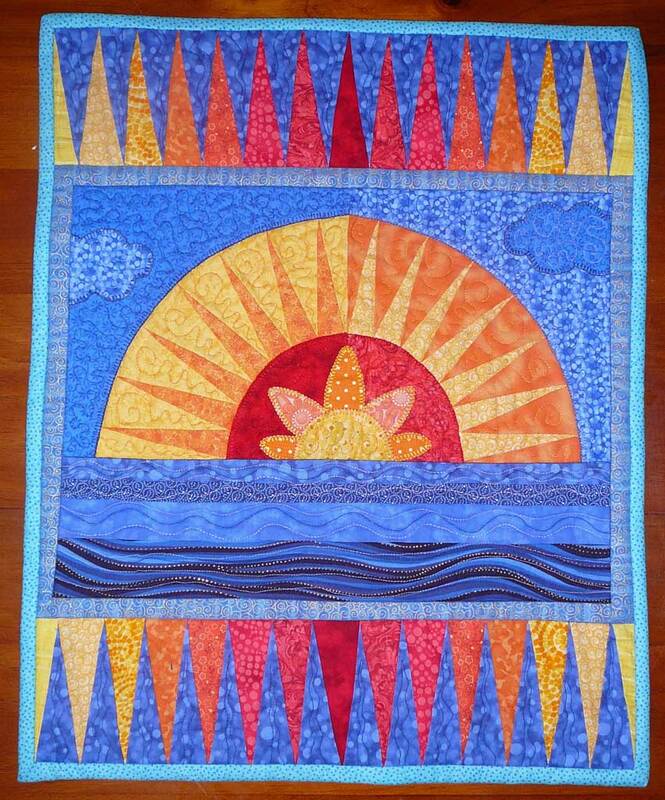 ** I always get permission to post pictures of others' quilts!